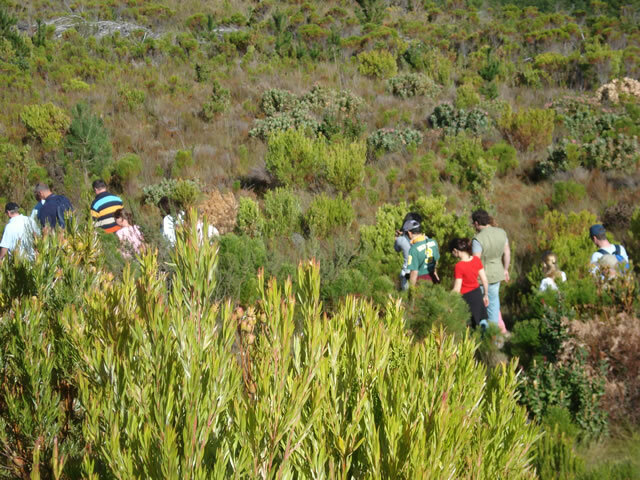 There are numerous nature trails and walks offering some of the most magnificent views. 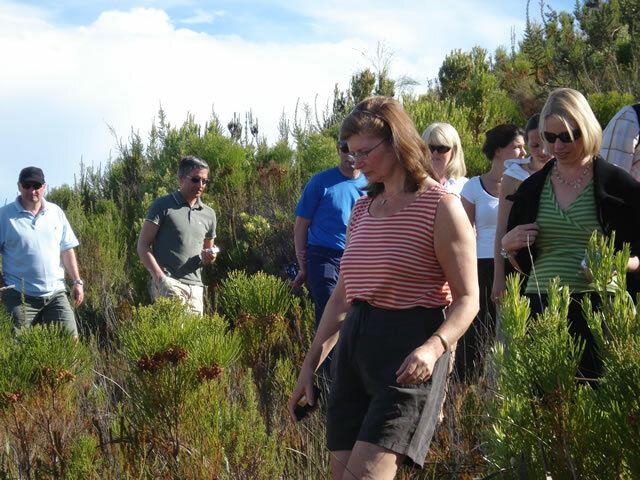 Walks in the Overberg region include the Groenlandberg Ramble as well as short walks on various of the wine farms in the area. 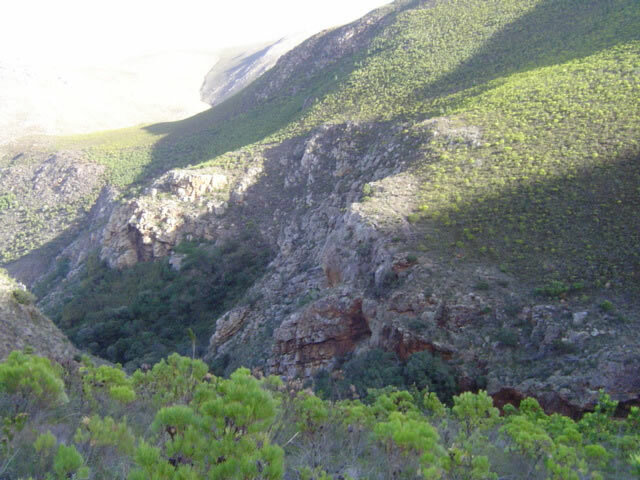 There is a slackpacking trail, the Green Mountain Trail which is 4 days and 4 nights. 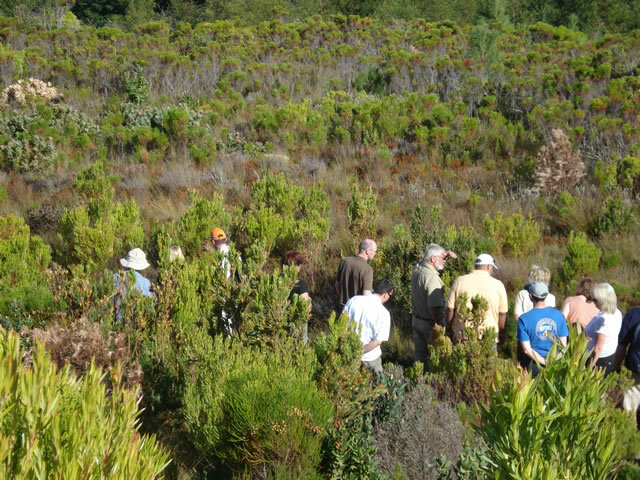 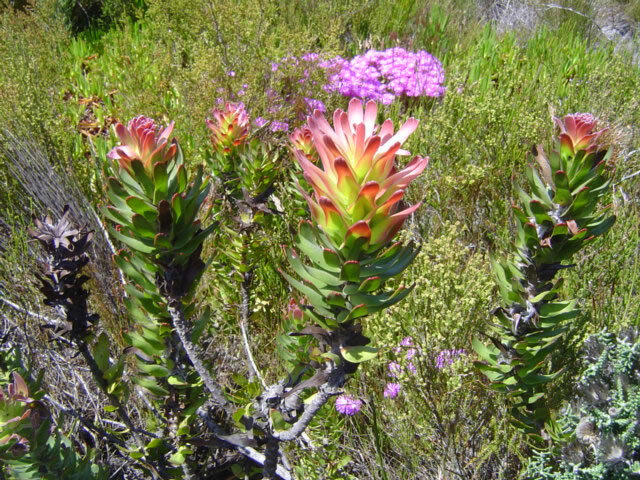 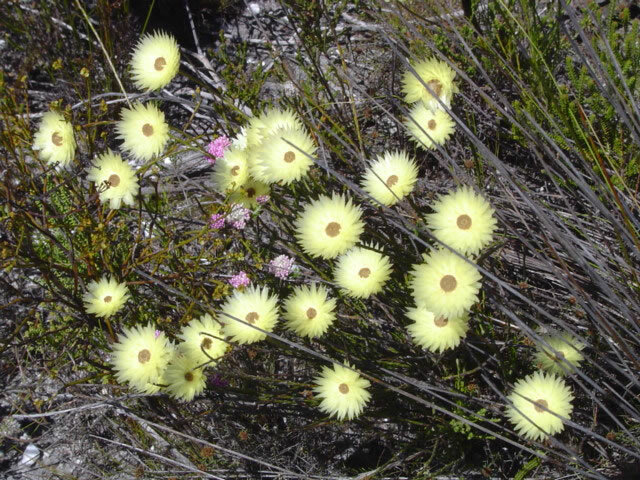 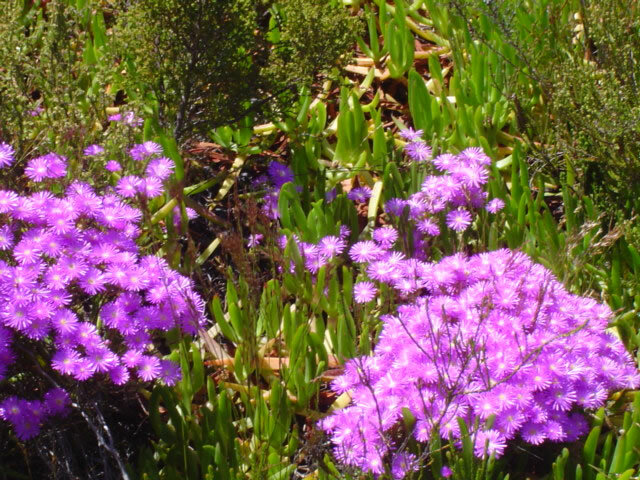 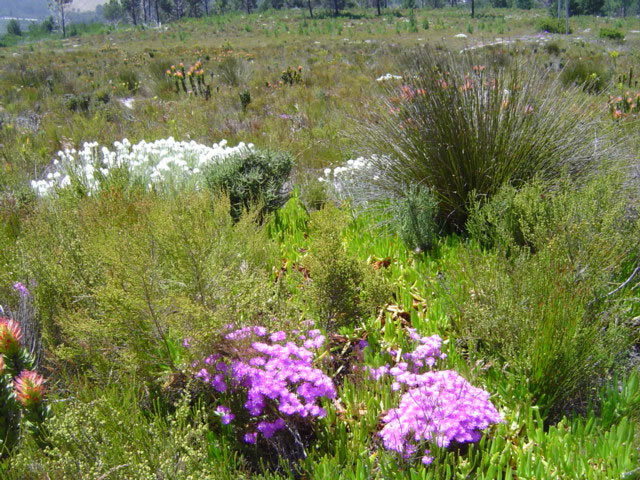 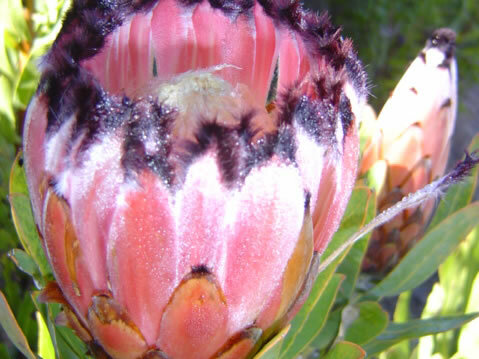 Take the opportunity to hike in one of the most beautiful areas of bio-diversity that exist in South Africa. 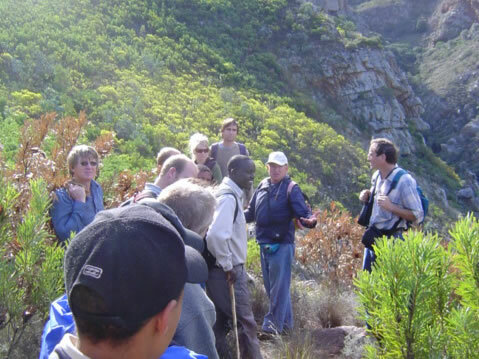 The Green Mountain Eco Route encompasses Elgin Valley, Bot River, Vyeboom and Villiersdorp and our hike takes in the magnificence of this area, the natural charm of the locals, the excellent cool climate wines and the very interesting history as you re-trace some of the steps of the ox-wagons from way back. 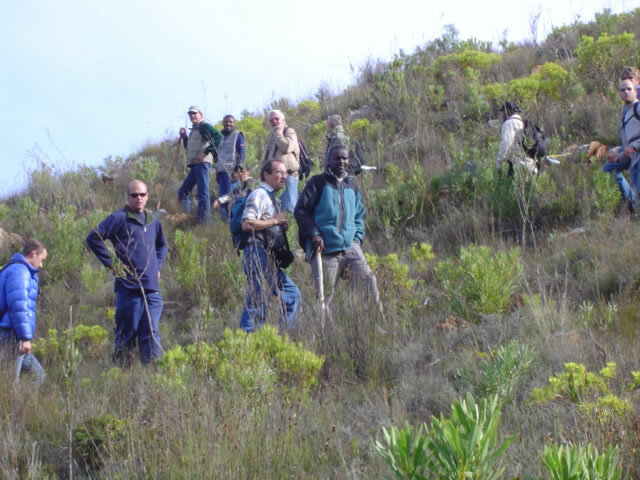 The four day hike is guided and the distances covered are approximately 18 kms – day 1, 15 kms – day 2, 13 kms – day 3 and 11 kms – day 4. 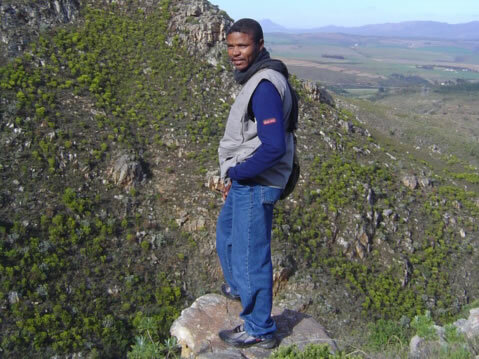 You need to be an average to good hiker to attempt this hike – the beauty will astound you and the hospitality will definitely make you come back for more.